Opotiki-raised Tama Waipara was studying performance clarinet at New York’s Manhattan School of Music when a freak accident (a fuse box fell on his head) put studies on hold. While convalescing, he took up singing and songwriting. Three albums and a return to Auckland later, Waipara is a fixture on the NZ music scene: known for his powerful voice and eclectic style — ‘Alt/ Soul/ Indie/ Maori’ says his Facebook page — and collaborations (Nathan Haines, Annie Crummer, Maisey Rika). 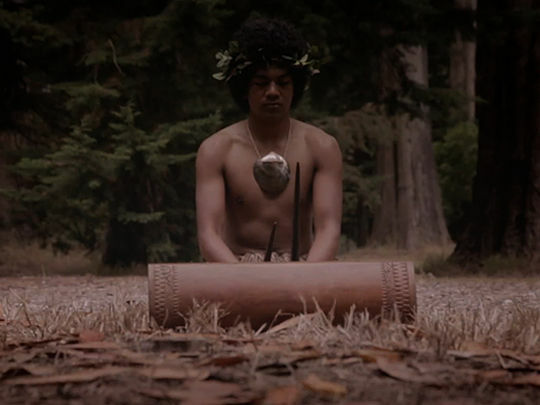 Fill Up the Silence won the 2014 NZ Music Award for Best Roots Album. 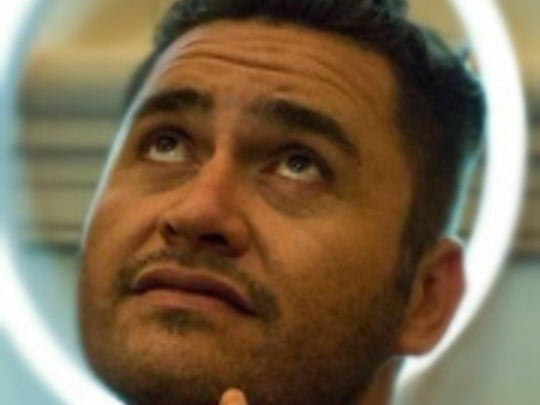 “This song is called ‘Medicine Man’ because music is my medicine, and failing all else in life, music remains the constant no matter who else is there.” So said Tama Waipara of the first single from his third album Fill Up the Silence, which was rated Best Roots Album at the 2014 NZ Music Awards. The song’s beat is credited to a Papua New Guinean influence, but Jessica Sanderson’s video roams widely: from Pasifika and colonial drummers to carpark breakdancing and getting lost inside headphones in a laundromat, from poi to pop and lock — to where “love is in the music”.